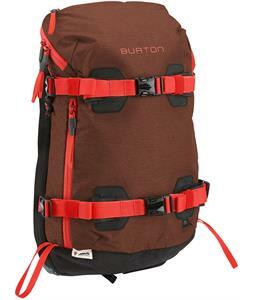 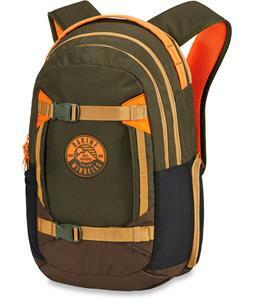 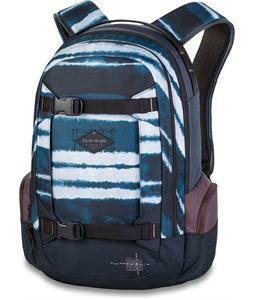 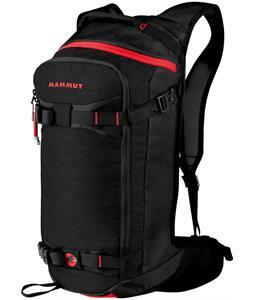 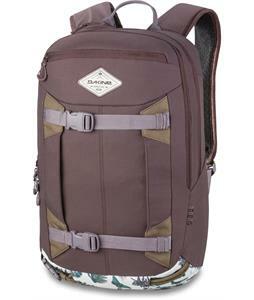 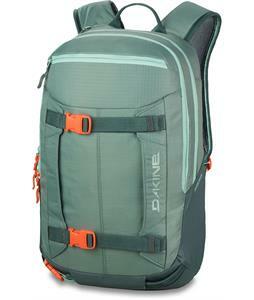 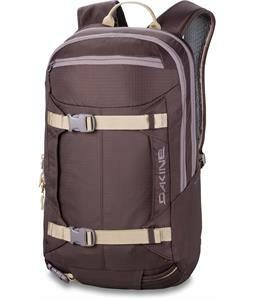 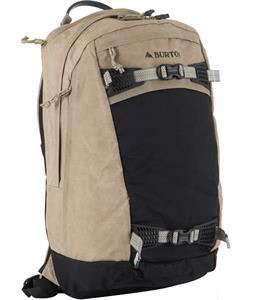 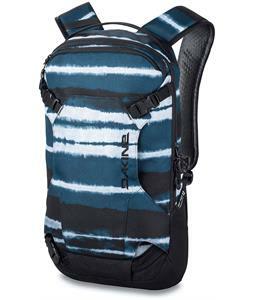 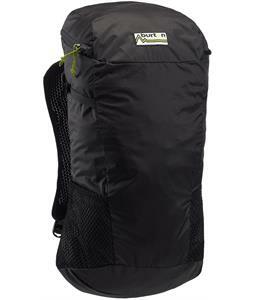 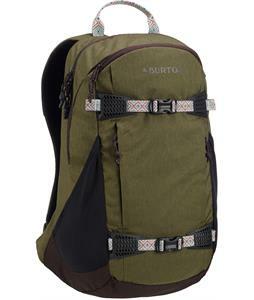 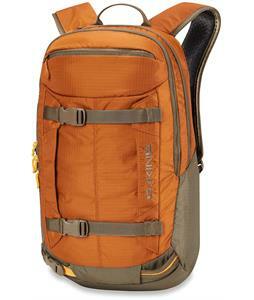 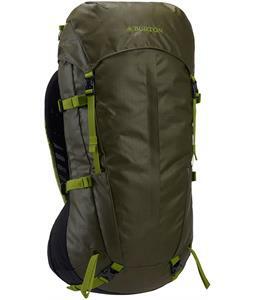 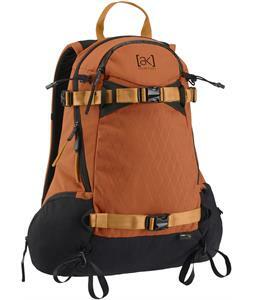 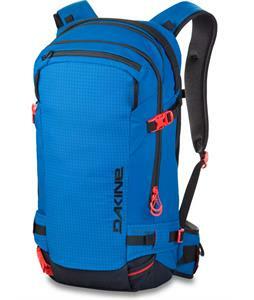 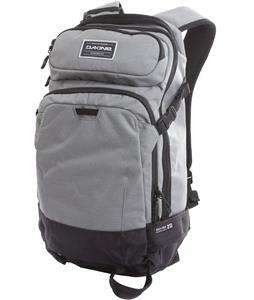 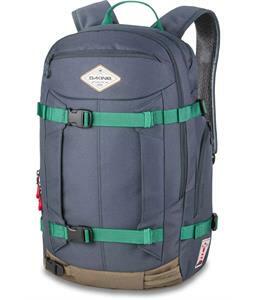 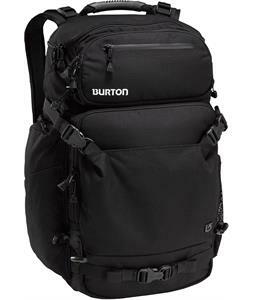 Keep all your gear secure and in one place with the House’s selection of snowboard backpacks. 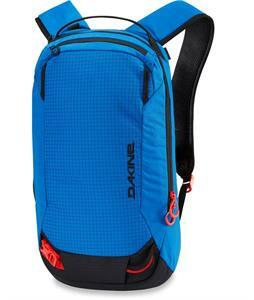 Each of these backpacks is designed with boarding in mind, and feature weather- and moisture-resistant qualities that help protect your gear all day long. 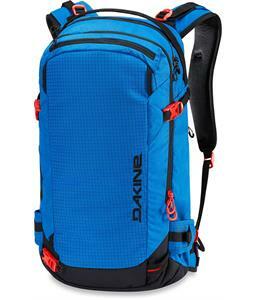 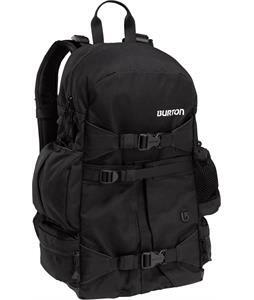 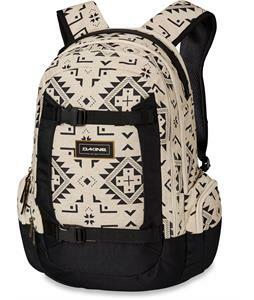 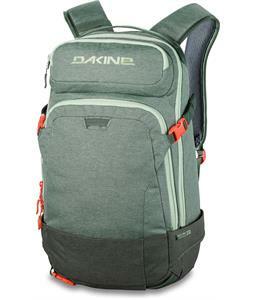 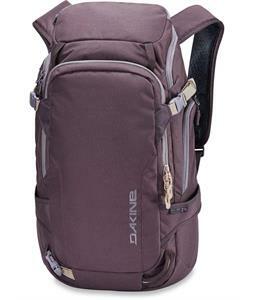 From notable brands like Burton, Dakine and more, these backpacks for snowboarding come in a variety of sleek designs with clean lines and sharp profiles so that you always have the right balance of style and functionality. 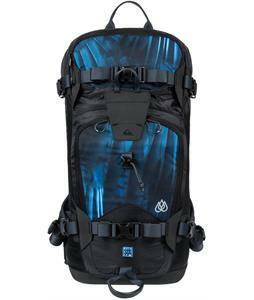 Whatever you need, these snowboard backpacks are here to help you keep things together.